Today I'd like to showcase the new General Discussion forum page. This page can be used for discussion of the website such as feature requests or bug reports, introductions of users or games, or anything else. 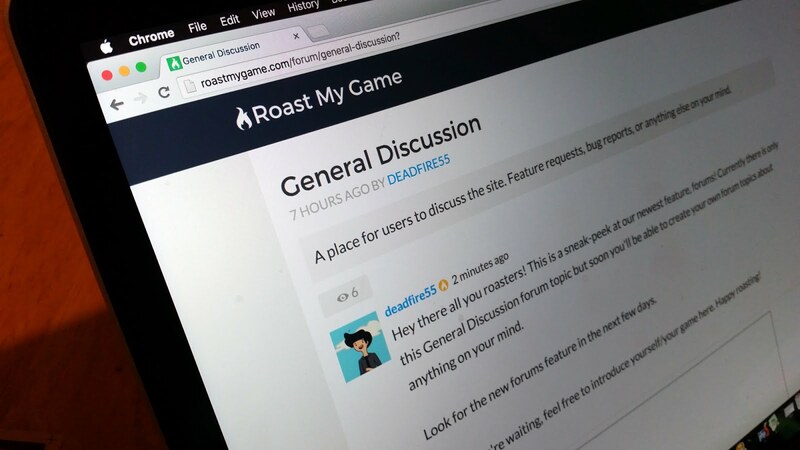 Soon users will be able to create their own forum discussions. Look for this in the next few days!